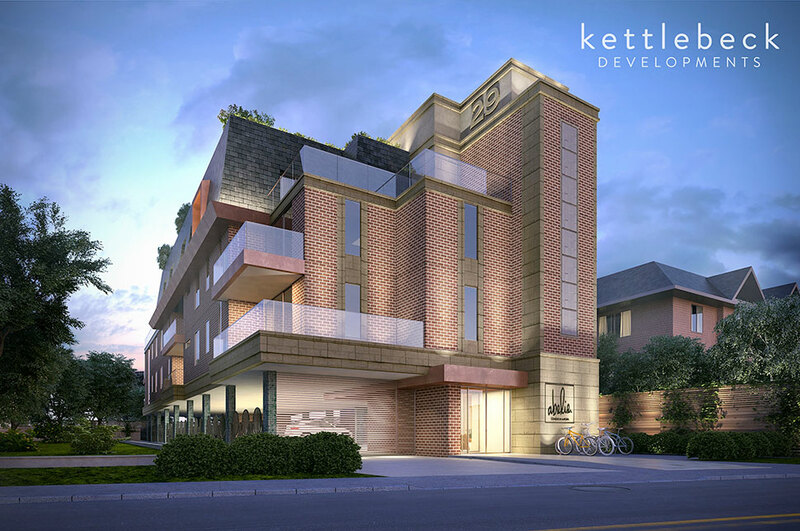 Following successful applications for Official Plan Amendment and Zoning By-law Amendment, LARKIN+ Land Use Planners successfully secured Site Plan Approval for a 12 unit, four-storey boutique condominium at 29 George Street, Aurora. An Official Plan Amendment to increase the permitted building height to 4-storeys was secured, with semi-enclosed ground floor parking and roof top amenity space further maximizing the development potential of the relatively narrow site. 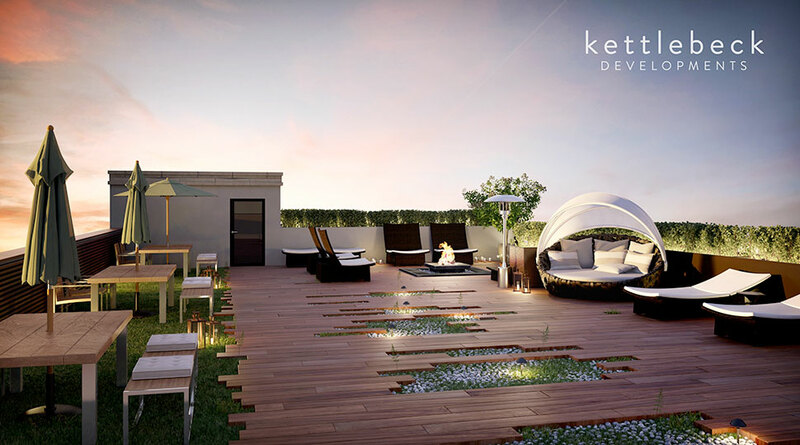 Working closely with the appointed architect, a high quality, contemporary design was produced, which resulted in a strong relationship to the street and a proposal which was enthusiastically received by Members of Council. Other topics for consideration in the approval were massing of the proposed building and integration with existing residences along George Street as well as consideration for parking.